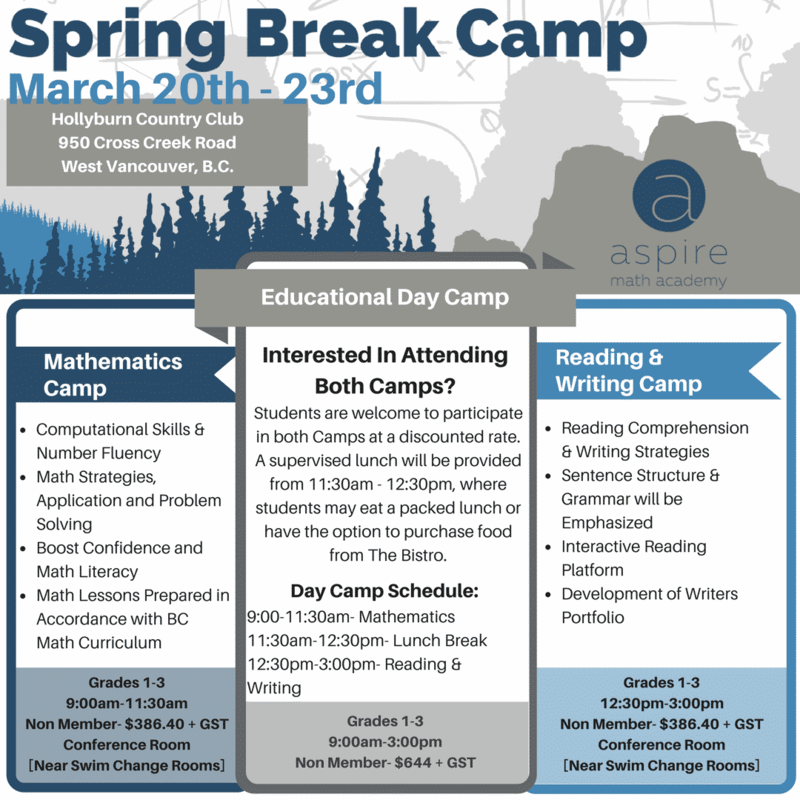 Home » Spring Break Camp Registration Now Open! 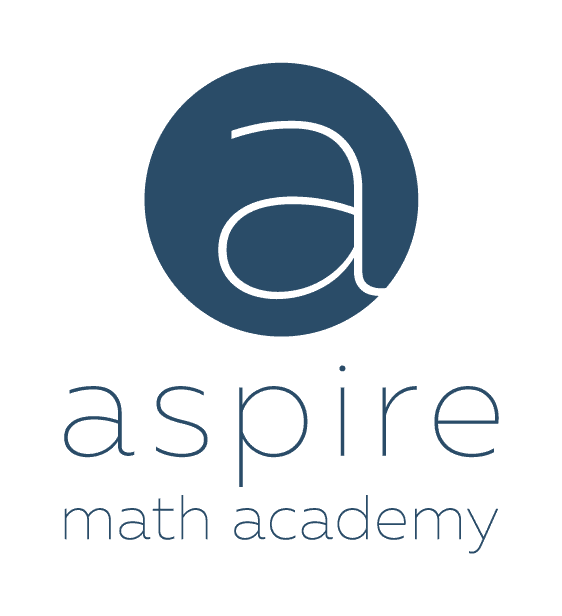 Aspire Math Academy, Spring Break Camp! A link to our registration form can be found under our Education Camps tab or by clicking here.  Please feel free to email info@aspiremathacademy.com for additional information. *Hollyburn Country Club Members must register directly through Hollyburn. You may do so by phone or emailing Suzy Morrison.